Characteristics: After a precise selection of the grapes of our vineyard, its selected a new coupage moreprepared for the elaboration of a long preservation of cava. The selected varieties Parellada, Chardonnay and Pinot Noir transmit a stron structure suitable for a better ageing as a whole with the excellence of the Macabeo. 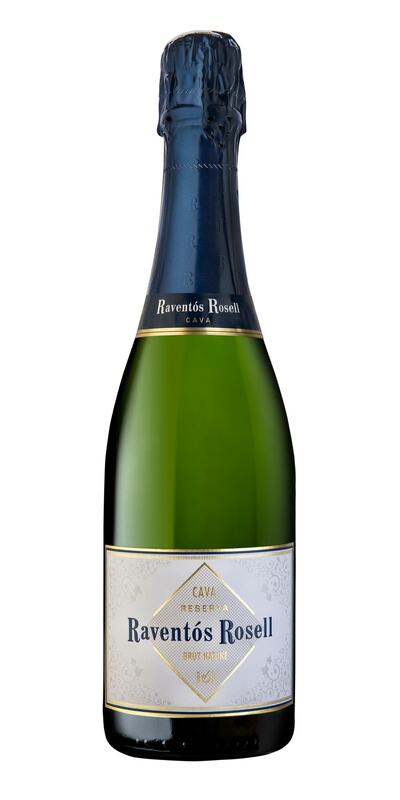 Likewise we can enjoy this cava that offers some great complexity and elegant characteristics. Tasting notes: Bright clean cava, slightly pale with green notes corresponding to its youth. Fresh with fruity aromas from a second fermentation like apple, pastries & toast. Food Pairing: Good with simple olive & chips snack as well as fresh dishes (salads, etc.). Suitable also for meats.